The video below shows two inspirational schools in Victoria that have incorporated unique ways of doing things and have elements and aspects that will be drawn upon as Alithia Inc opens a first-of-its-kind Learning Facility in 2019. Children in Victoria have the option of part-time home schooling (as apposed to NSW) and so these schools accept both part-time and full-time students, whilst being registered with the government as Private Schools (which differs from our status at Alithia Learning). "I learnt that a school can be a place where you can ‘be yourself’ in every sense, without shame, and a place where you can still be a kid. I learnt that, apparently, walking through a mud puddle in bare feet is a liberating experience. 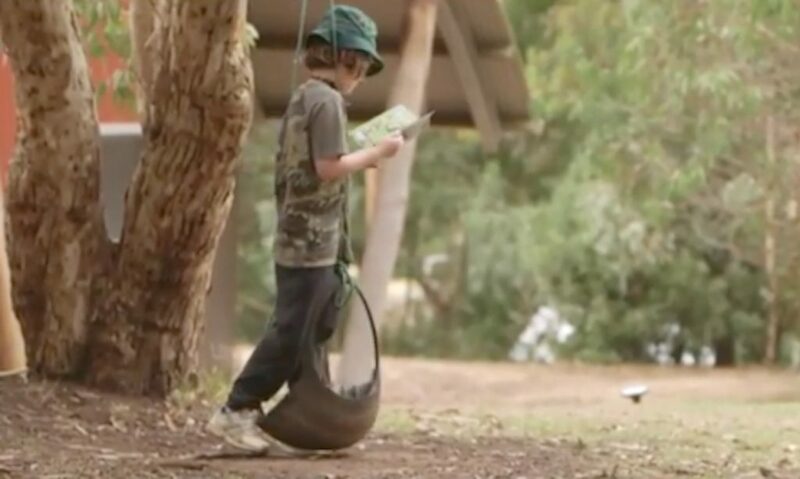 …I also just wanted to mention how much I love Candlebark’s ‘number one rule’ of no exclusion, because it was my number one problem when I was at school; and to have witnessed such diverse little human beings coalesce to firmly remind one other of the importance of that guideline, simply made my heart come alight." “I’ve come to realise that the reason your community is so special, is because you really are just like a big family. Because there is no other place I have seen, where there is such a bond and degree of comfort that exists between staff and students – where anyone will pick up a chess set and play with anyone; where such light-hearted, affiliative humour is always at play; such strong encouragement and support is exchanged; or where such genuine care is taken to discuss what everybody can do to nurture individual students – and that their wellbeing is the priority, rather than policy or procedure."